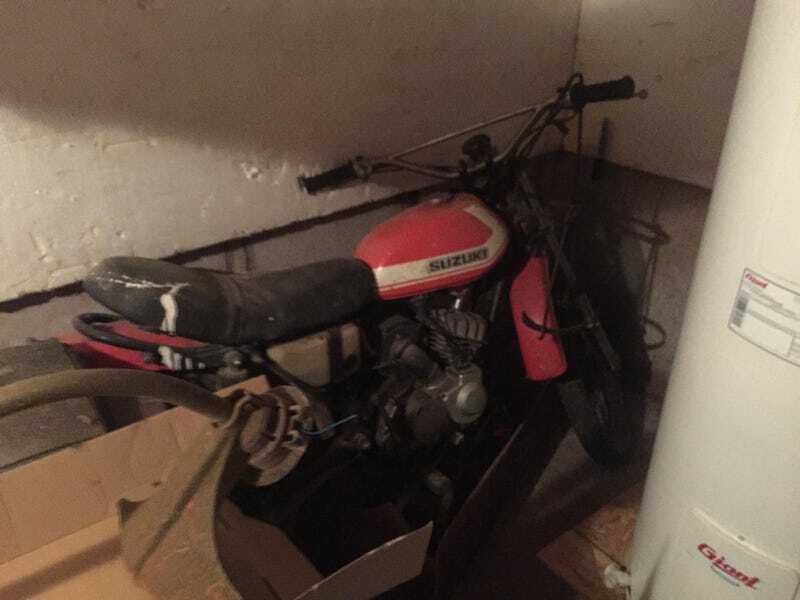 Basement Find: Help Me Identify This Bike! So I recently stumbled upon this old gem in the basement of my grandmother’s cottage. It belogned to my uncle who is unreachable at the moment. I was wondering if any of you opponauts could help me identify this beauty as some google-foo has not helped me one bit. I presume it is from the 70s but that’s all I got.